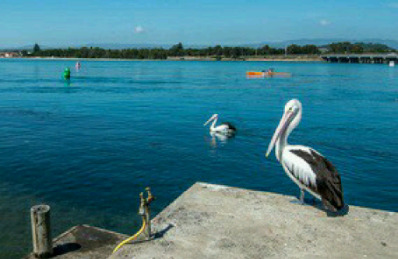 Junior Sailing is starting soon. 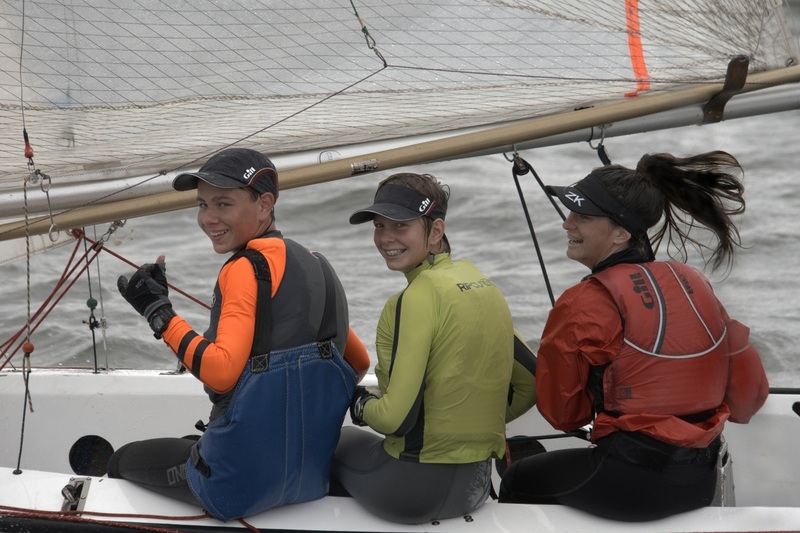 October 20th 2018 will see the years newest sailors heading to the boat shed for the commencement of this years junior sailing program. For those keen for a head start there are 2 weeks pre-season learn to sail October 6th and 13th 2018. 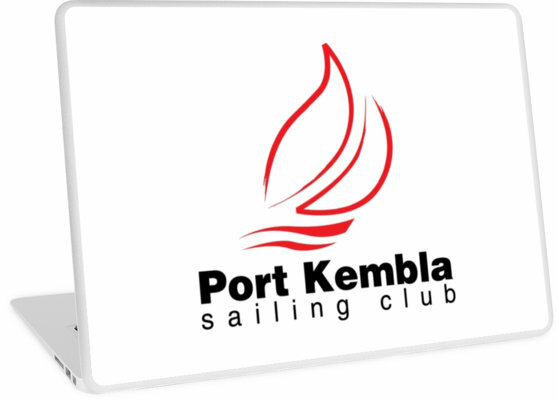 Port Kembla Sailing Club invites sailors to the 2018 Kembla Klassic . 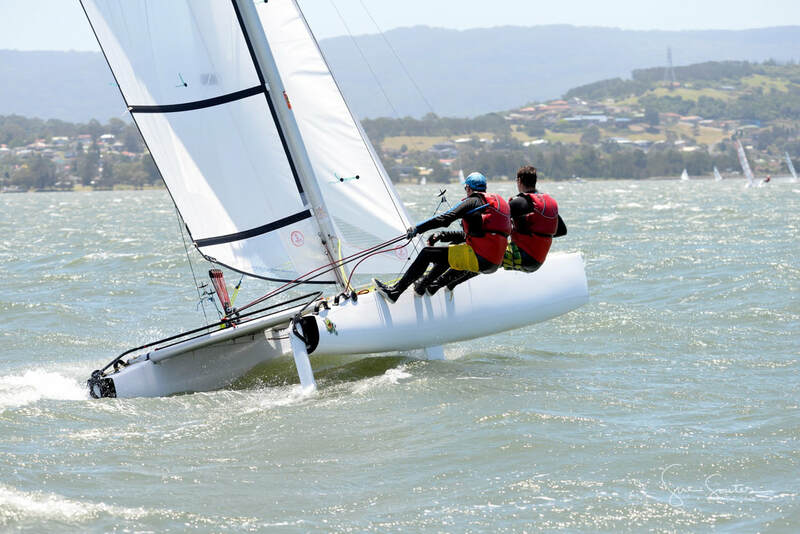 The event invites Australian Lightweight Sharpies, Dingies, monohulls and multihulls. If you are thinking of coming to our club for an event, we want to make it as easy and comfortable so you'll remember your experience. From excellent sailing waters to the famous burgers and club facilities... let us welcome you to our club. ﻿Looking to be a member ? 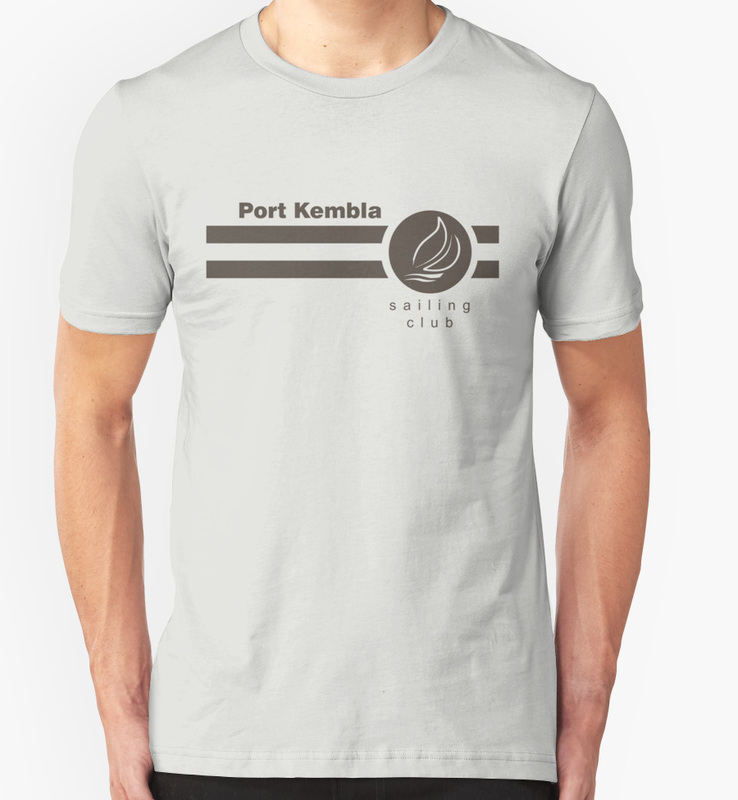 The Port Kembla Sailing Club is the premier,family friendly sailing club on Lake Illawarra. We offer affordable memberships for individuals, juniors and families sailing across a wide range of classes. 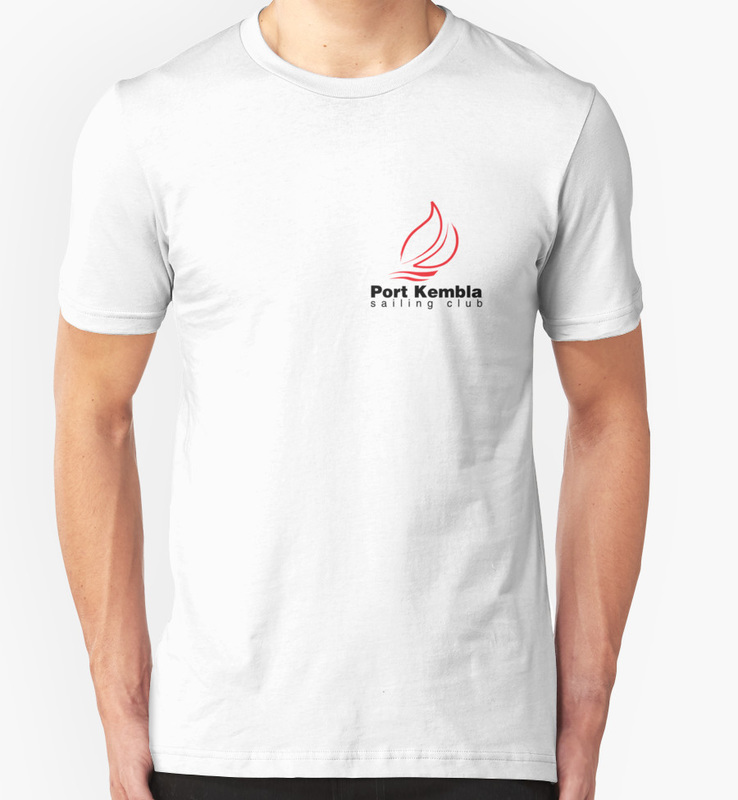 Our club and our members have a rich history of competitive sailing in Illawarra, State, National and International regattas. That doesn't mean we don't know how to have fun! 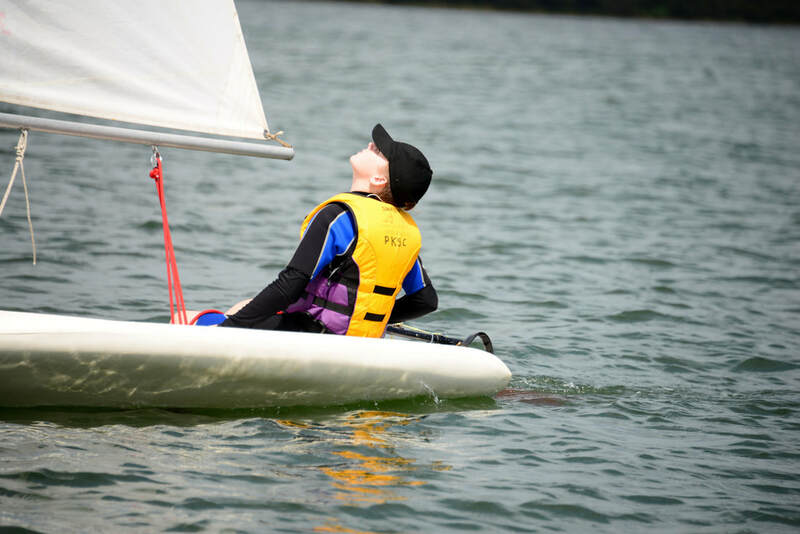 This is a club that values sailing and how it can positively involve the whole family. 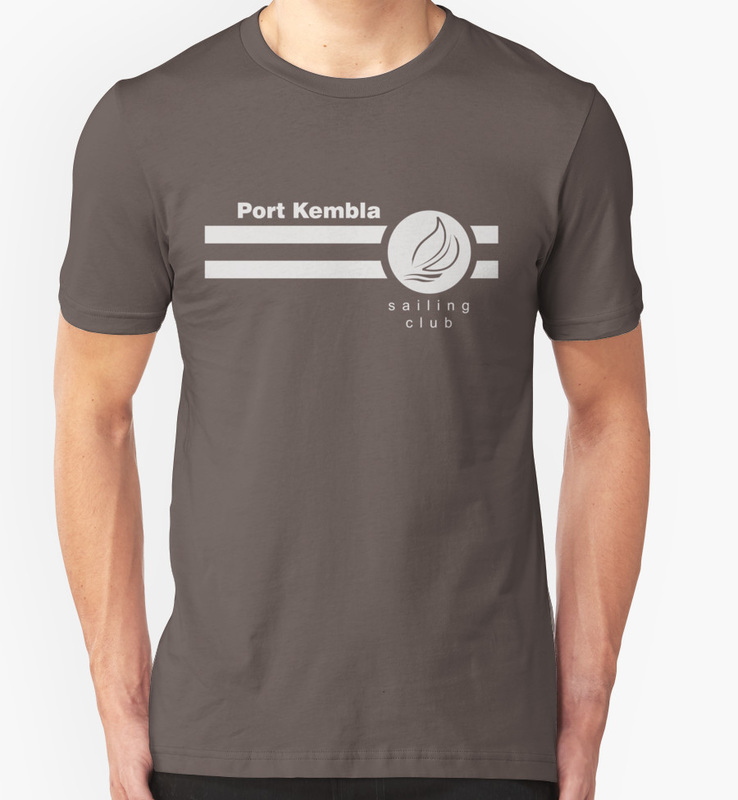 Port Kembla Sailing Club now sells merchandise through redbubble.com. You can purchase t-shirts and laptop skins from here.